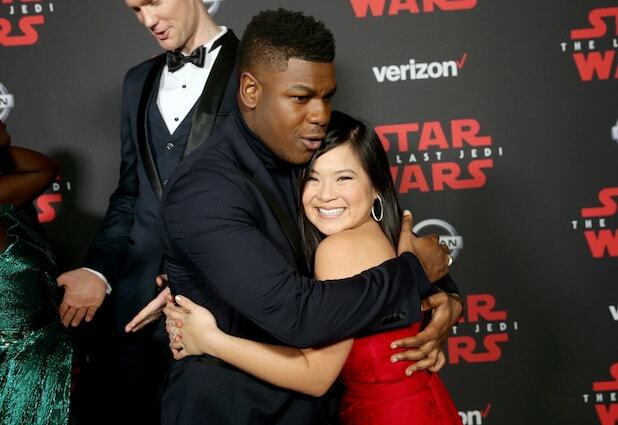 One of the biggest breakout performances of the year has come from Kelly Marie Tran, who plays Rose Tico in “Star Wars: The Last Jedi.” Now fans can view her “chemistry read” with John Boyega and see just why director Rian Johnson chose her for the role. A rare look inside the casting process of a “Star Wars” movie, a video released on the Star Wars Facebook page this week shows Tran prepping for her audition with John Boyega. “I feel crazy,” she says. Then we get to see Tran and Boyega read the scene in the movie in which they’re determining whether or not to trust Benicio Tel Toro’s character, and it’s just as good as the scene that ended up in the film. From the look on Rian Johnson’s face, he clearly agrees. Watch the clip below to see the chemistry for yourself. 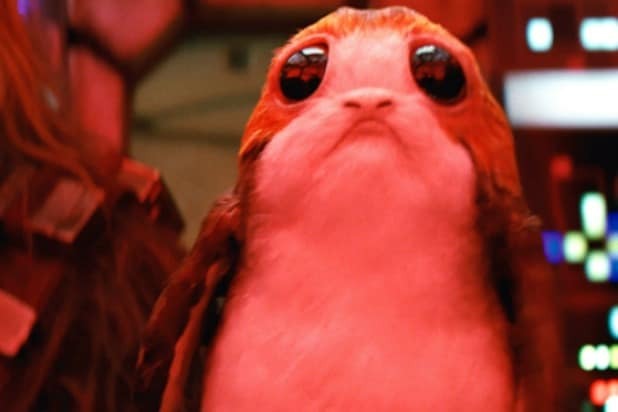 “Star Wars: The Last Jedi” is now in theaters. Witness Kelly Marie Tran's incredible journey to become Rose Tico, hero of the Resistance in Star Wars: The Last Jedi.